UNL Office of Postdoctoral Studies invites UNMC postdocs to attend its career and professional development events. Most one- and two-hour workshops and seminars will be live-streamed via Zoom. Celebrate our landmark successes as we continually move forward on our journey of impact. Learn more about our postdoctoral scholars, including demographics and time spent in training. The POSTDOCket is the National Postdoctoral Association (NPA) newsletter covering news items and features of interest to the postdoctoral community. Overwhelmed? Arbor is here to help! It is a stressful world, and UNMC has programs in place to help its faculty, staff and students when things become overwhelming. UNMC provides a wide range of postdoctoral training opportunities in different areas of biomedical sciences including: cancer biology, nano and regenerative medicine, with an emphasis on translational research. 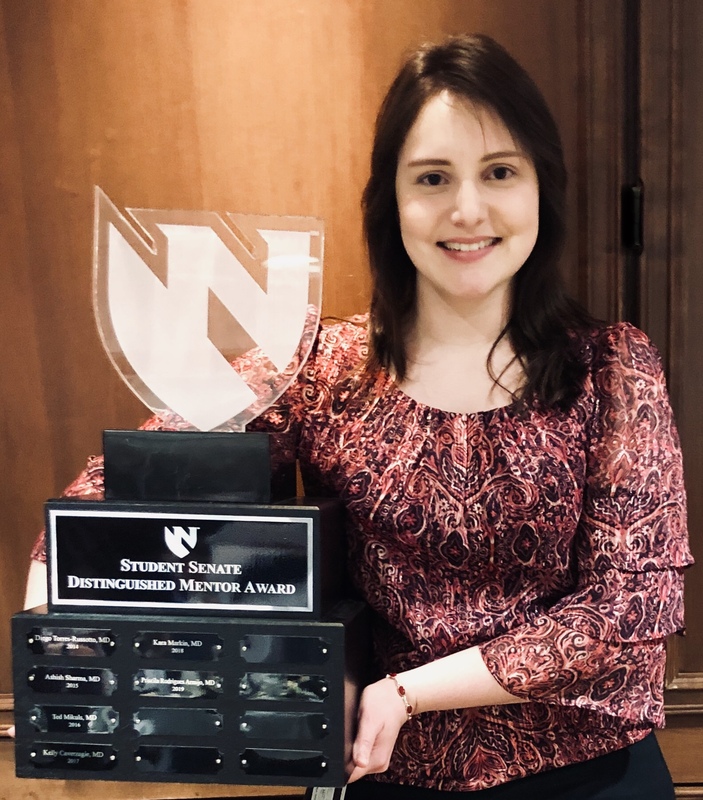 Congratulations to Priscila Rodrigues Armijo, Postdoctoral Research Associate with UNMC Department of Surgery, Center for Advanced Surgical Technology! 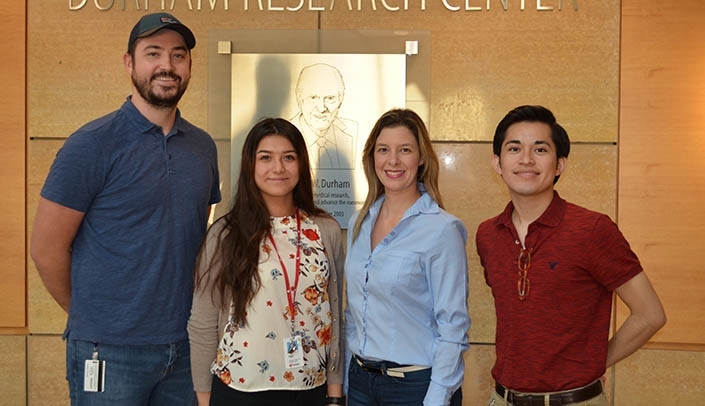 Dr. Rodrigues Armijo was recently nominated and selected for the 2019 UNMC Student Senate Distinguished Mentor Award! Need help with your Individual Development Plan (IDP)? Visit the Science Magazine website (here), which has a series of articles designed to help you create an IDP. This tool will help you define and pursue your career goals! Here is a list of Science Magazine articles designed to help you make sense of your self-assessments.